FaceSDK 6.5.1 increases the speed of enrolment by 20% on Windows, macOS and Android, and by 5% on iOS and Linux. 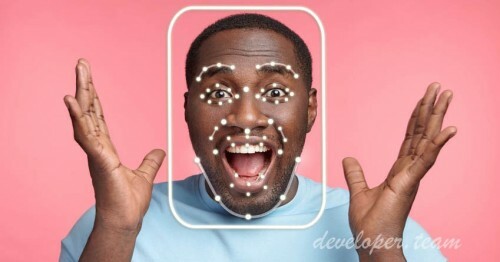 It also improves the accuracy of face recognition under very low lighting conditions. The 6.5 version might produce higher false acceptance rates on photos taken under very low lighting conditions. If you were using this version with regular photos, you likely did not notice. However, we recommend that you update to 6.5.1, which gives accurate results even with very low-lit photos.